This article discusses the main advantages of 3D printing when compared to traditional manufacturing techniques. 3D printing creates parts by building up objects one layer at a time. This method offers many advantages over traditional manufacturing techniques (for example CNC machining), the most important of which that apply to the industry as a whole are covered in this article. 3D Printing is unlikely to replace many traditional manufacturing methods yet there are many applications where a 3D printer is able to deliver a design quickly, with high accuracy from a functional material. Understanding the advantages of 3D printing allows designers to make better decisions when selecting a manufacturing process and enables them to deliver an optimal product. One of the main advantages of additive manufacture is the speed at which parts can be produced compared to traditional manufacturing methods. Complex designs can be uploaded from a CAD model and printed in a few hours. The advantage of this is the rapid verification and development of design ideas. Where in the past it may have taken days or even weeks to receive a prototype, additive manufacturing places a model in the hands of the designer within a few hours. 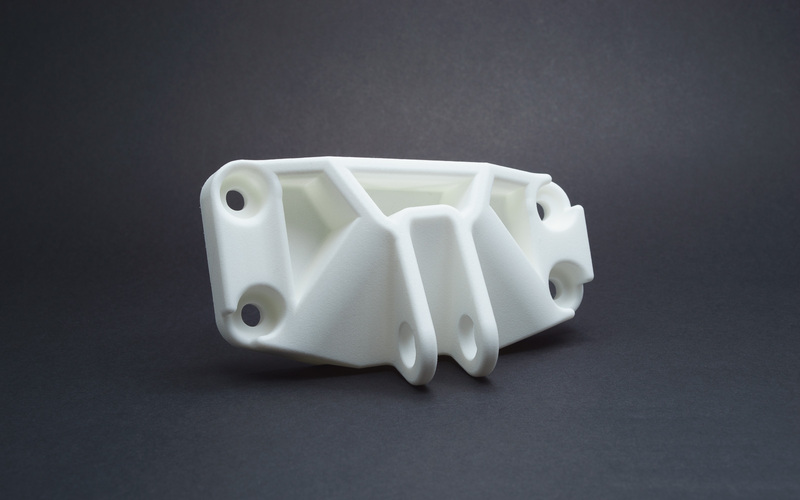 While the more industrial additive manufacturing machines take longer to print and post-process a part, the ability to produce functional end parts at low to mid volumes offers a huge time-saving advantage when compared to traditional manufacturing techniques (often the lead time on an injection molding die alone can be weeks). One of the biggest concerns for a designer is how to manufacture a part as efficiently as possible. Most parts require a large number of manufacturing steps to be produce by traditional technologies. The order these steps occur affects the quality and manufacturability of the design. Similarly to additive manufacturing, the process begins with a CAD model. Once the design is finalized, fabrication begins with first cutting the steel profiles to size. The profiles are then clamped into position and welded one at a time to form the bracket. Sometimes a custom jig will need to be made up to ensure all components are correctly aligned. The welds are then polished to give a good surface finish. Next holes are drilled so the bracket can be mounted on the wall. Finally, the bracket is sandblasted, primed and painted to improve its appearance. Additive manufacturing machines complete a build in one step, with no interaction from the machine operator during the build phase. As soon as the CAD design is finalized, it can be uploaded to the machine and printed in one step in a couple of hours. The 3D printing process (red) compared to the traditional manufacturing process (black). The cost of manufacture can be broken down into 3 categories; machine operation costs, material cost and labor costs. Machine operation costs: Most desktop 3D printers use the same amount of power as a laptop computer. Industrial additive manufacturing technologies consume a high amount of energy to produce a single part. However, the ability to produce complex geometries in a single step results in higher efficiency and turnaround. Machine operation costs are typically the lowest contributor to the overall cost of manufacture. Material costs: The material cost for additive manufacturing varies significantly by technology. Desktop FDM printers use filament coils that cost around $25 per kg, while SLA printing requires resin that retails around $150 per liter. The range of materials available for additive manufacturing makes quantifying a comparison with traditional manufacturing difficult. Nylon powder used in SLS costs around $70 per kg, while comparable nylon pellets used in injection molding can be purchased for as little as $2 - $5 per kg. Material costs are the biggest contributor to the cost of a part made via additive manufacturing. Labor costs: One of the main advantages of 3D printing is the the low cost of labor. Post-processing aside, the majority of 3D printers only require an operator to press a button. The machine then follows a completely automated process to produce the part. Compared to traditional manufacturing, where highly skilled machinists and operators are typically required, the labor costs for a 3D printer are almost zero. Additive manufacturing at low volumes is very competitively costed compared to traditional manufacturing. For the production of prototypes that verify form and fit, it is significantly cheaper than other alternative manufacturing methods (e.g. injection molding) and is often competitive for manufacturing one-off functional parts. Traditional manufacturing techniques become more cost-effective as volume increases and the high setup costs are justified by the large volumes of production. 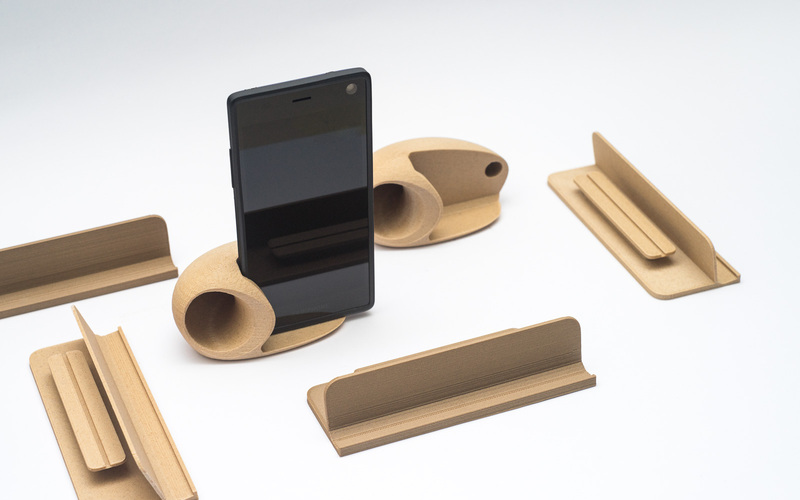 Ordering a faulty prototype costs the designer time and money. Even small changes in a mold or fabrication method may have a large financial impact. Being able to verify a design by printing a production-ready prototype before investing in expensive manufacturing equipment (e.g. molds or tooling and jigs) eliminates the risk during the prototyping process. This helps with building confidence in one's design before making the large investments required for the mass production level. While there are some restrictions on the minimum size features that can be accurately printed, most of the limitations of additive manufacturing center around how to optimally orientate a print to reduce support dependency and the likelihood of print failure. This gives designers a large amount of design freedom and enables the easy creation of very complex geometries. 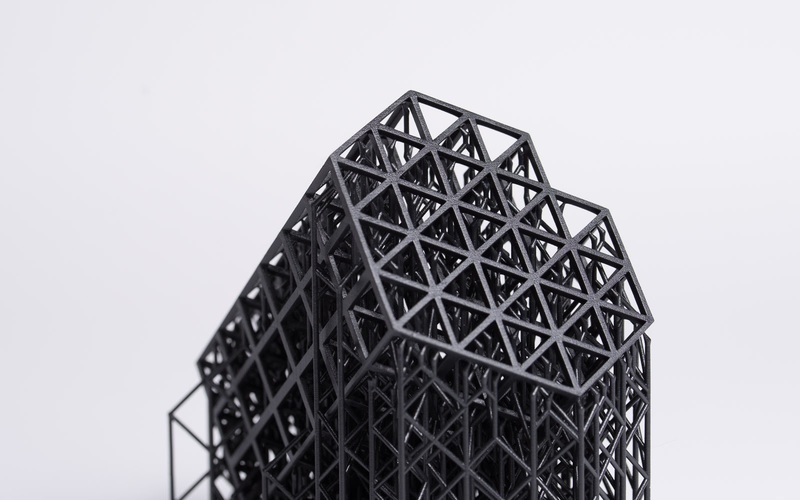 Complex and intricate designs can easily be produced by some 3D printing technologies. 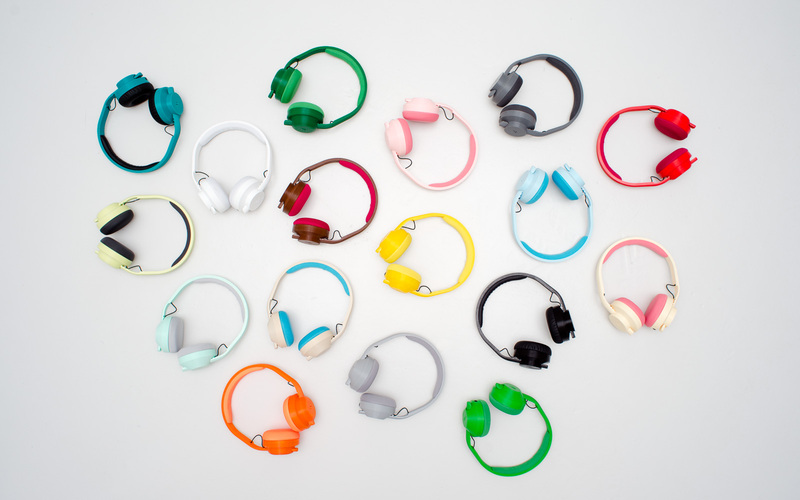 Not only does 3D printing allow more design freedom, it also allows complete customization of designs. Since current additive manufacturing technologies excel in building single parts one at a time, they are perfectly suited for one-off production. This concept has been embraced by the medical and dental industry for the manufacture of custom prosthetics, implants, and dental aids. From high-level sporting gear that is tailored to fit an athlete perfectly to custom sunglasses and fashion accessories, additive manufacturing allows cost-effective single run production of custom parts. While additive manufacturing has been around for more than 30 years, the majority of growth has occurred since 2010. 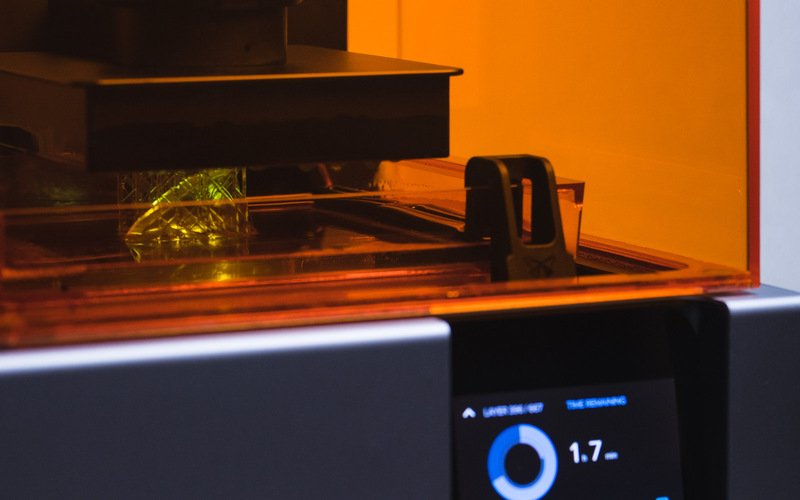 This has to lead to a large number of 3D printers entering the industry, making it significantly easier for designers to access additive manufacturing technology. In 2015 alone, more than 278,000 additive manufacturing printers valued under $5000 were sold globally. The number of printers sold doubled consistently since. What was originally a niche technology accessible only to a small segment of the manufacturing industry is now readily available and cost competitive method of part production utilized by a vast range of industries. 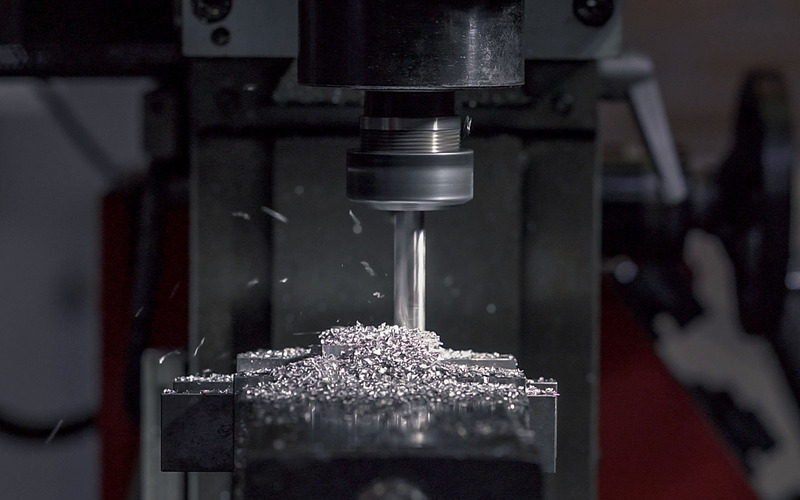 Subtractive manufacturing methods, such as CNC milling or turning, remove a significant amount of material from an initial block, resulting in high volumes of waste material. Additive manufacturing methods generally only use the material needed to build a part. Most processes use raw materials that can be recycled and re-used in more than one builds. As a result, additive manufacturing process produces very little waste. Because tabletop 3D printers have a relatively small learning curve to operate successfully, designs do not need to be sent away to an expert to be manufactured. Moreover, the footprint of an industrial additive manufacturing system is much smaller than the footprint of a traditional manufacturing site. For this reason, professional 3D printing services are created around the world, even in locations where the cost of land is high (for example in London or New York). The reduction in shipping requirements has a positive environmental impact. This, coupled with the ability to print and produce spare parts on site, results in a much smaller carbon footprint for most parts produced via additive manufacturing.